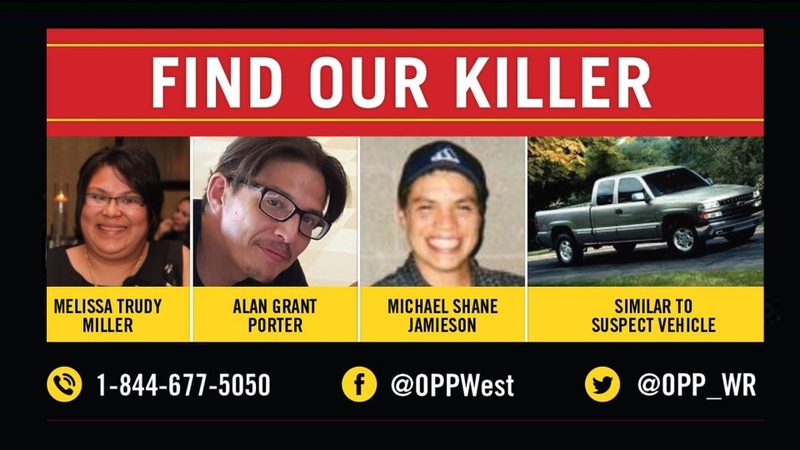 OPP have made an arrest in connection to the murder of three people near London. 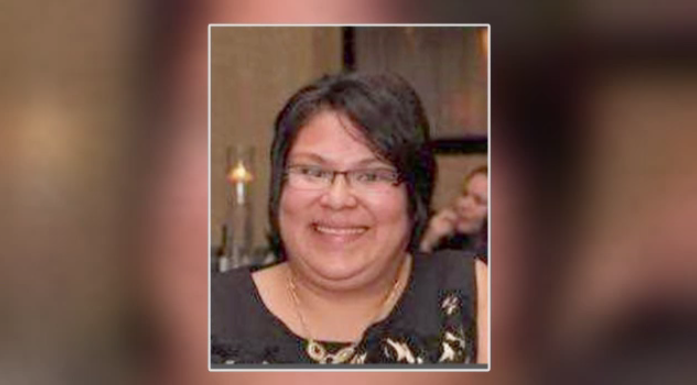 Kirsten Bomberry of Six Nations has been charged with three counts of accessory after the fact. The 36-year-old was taken into custody Friday and appeared for a show cause hearing Saturday. 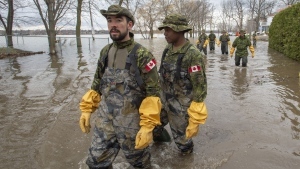 The bodies of Melissa Miller, Alan Porter, and Michael Jamieson were discovered on November 4. 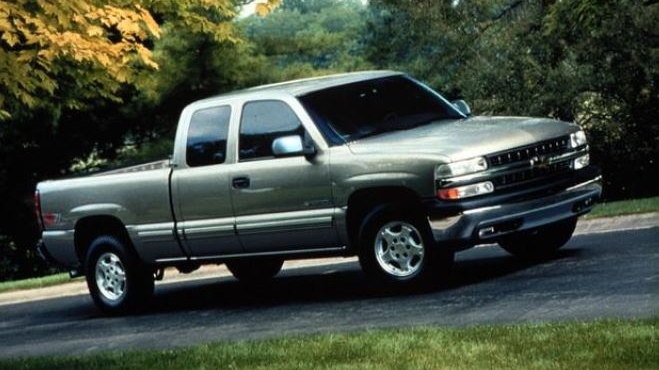 They were found with a stolen pickup truck in a field off of Bodkin Road, near Oneida Nation of the Thames. Miller was seven months pregnant with a boy at the time of her death. Police say Miller and Porter were cousins and Porter and Jamieson were close friends. The location of the pickup was not far from where another Six Nations man, Douglas Hill, was found dead in 2017. 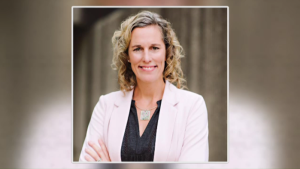 Sources tell CTV that Miller was Hill's common-law wife. This is the first arrest in connection to the triple murder. OPP say there will be periodic closures in Six Nations as their investigation continues, in area of 4th Line at Tuscarora Road and Onondaga Road. The landfill in Six Nations will remain open but will only be accessible from Onondaga Road. The closures are expected to last for a several days. OPP say a publication ban is now in effect and updates will be provided as they become available. 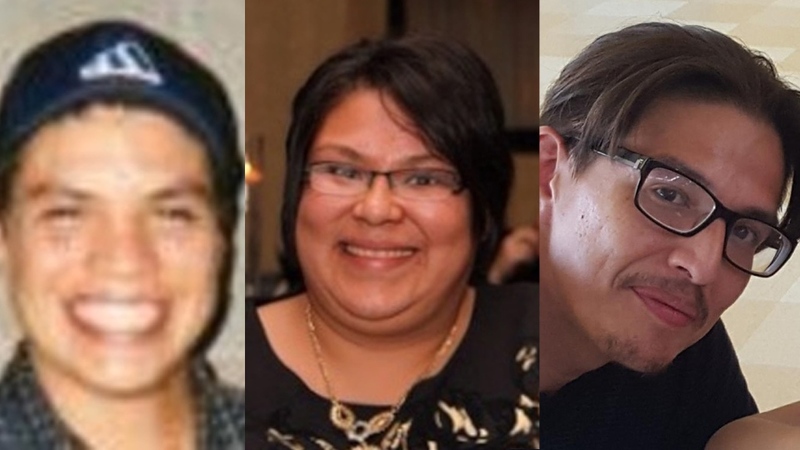 Anyone with information on the case is asked to call the tip line at 1-844-677-5050, Six Nations Police at 519-445-2811, or Crime Stoppers at 1-800-222-TIPS. Police say 37-year-old Melissa Miller was pregnant when she died.